A billboard in downtown D.C. promoting gun ownership and gun safety drew criticism from Mayor Vincent Gray. The Connecticut-based group National Shooting Sports Foundation obtained a $550 permit for the 30-by-60 foot sign at 12th Street and Massachusetts Avenue in Northwest. 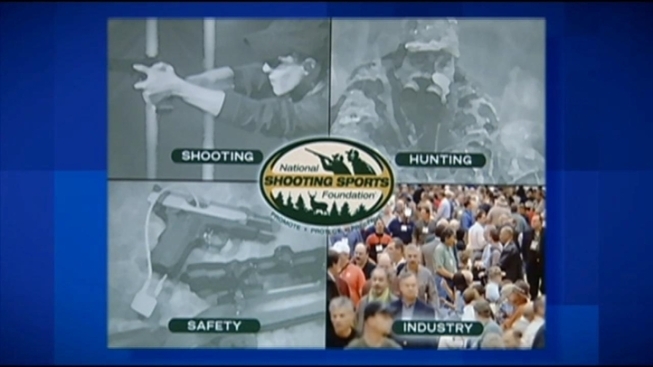 The foundation told NBC4 it promotes gun safety and formal training at sites around the country. Gray called the billboard irresponsible. “To promote the use of guns in the city I think really is just anti-safety,” Gray said. In 2008, the U.S. Supreme Court struck down the District's outright ban on handgun ownership. The city has reluctantly eased its gun laws but still requires registration and gun safety training.